Every month I live in a different city. Picture is from my hostel, third floor, looking out the window at the head of my bunk. I’m in a part of the city called Mapo-gu. Seoul reminds me of London because it has a river that runs through it like the Thames. Pictures of that later for sure. Time for a brief nap, then freshen up, and get out for a few hours to see what I can uncover. 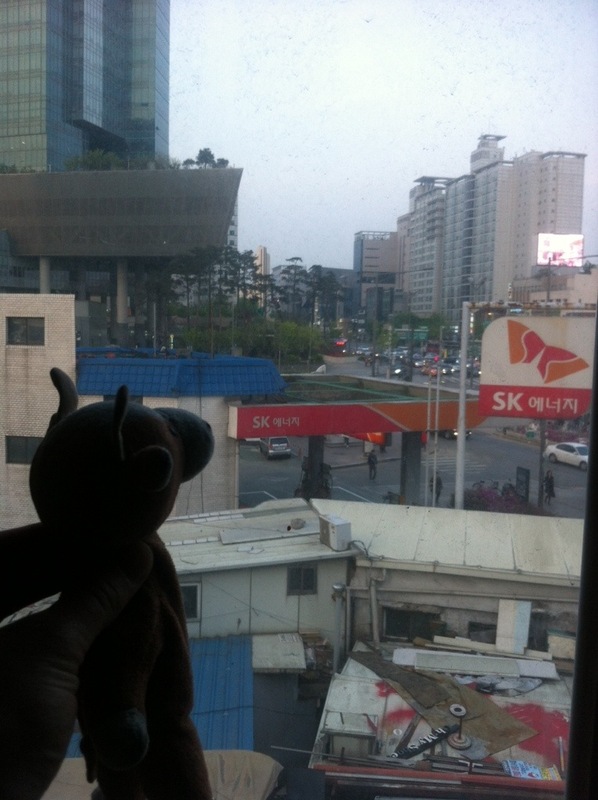 This entry was posted in Digital Nomad and tagged seoul on 2014-04-20 by Joshua Beeler.